Acceptable. Book Has been in the wars, notes on inside front cover but text clean; a reasonable study copy. Good. Book Some wear to cover, preliminary page missing but pages clean, binding sound; good overall. Fair. Book Some wear, binding sound but notes and highlighting knock it down a grade. Gelev, Penko. Very Good. Unused. 48 p. Graffex . Illustrations, color. Intended for a juvenile audience. This copy has activities and discussion questions on the left for every page of text on the right. It also includes pictures of costuming and sets for production ideas and a full section in the back to supplement with extension activities. I didn't find this play very funny. This tale of lovers placed under a spell was just a mass to read. Shakespeare writes some awesome plays, but this is not his best work. 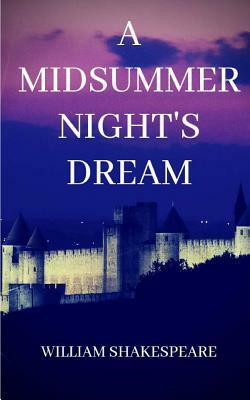 The characters are irritating and while the fairies are interesting they cannot support the entire play.